Rapid situational awareness after disasters is essential when it comes to coordinating relief efforts and to accurately conduct damage assessments. Aerial data captured by drones is one of the best ways to gain such information in a timely manner. However, the enormity of data collected can prove to be a challenge even in a short mission. A 20-minute drone flight can yield up to 284 images. This data needs to be processed by computer software before it becomes actionable and this is where a lot of time is consumed. 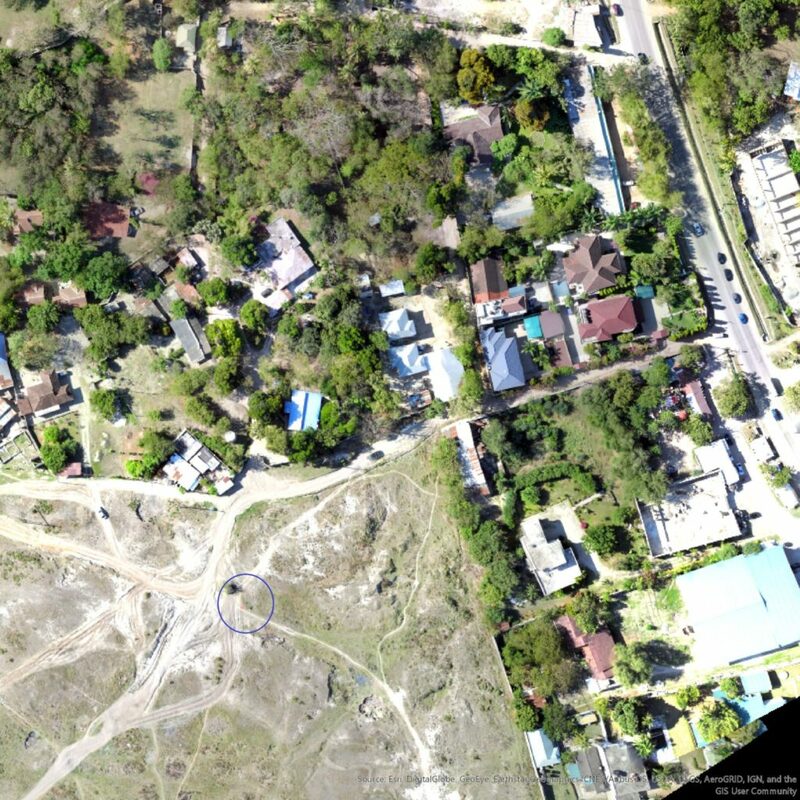 We recently trialed the new Pix4D software for agriculture, Pix4Dfields, to hasten data processing after acquiring RGB data over Mbezi River in Northern Dar es Salaam. The idea was to create an accurate and detailed map of the area. While Pix4Dfields has primarily been designed for aerial crop analysis for digital farming, its new instant processing engine allowed us to generate high-resolution orthomosaics while on site for a first overview of the possible disaster area. By using one of its predefined indices, VARI, we were also able to analyze possible damaged areas even faster. The next step would still be to process 2D outcomes in Pix4Dmapper once back from a mission for higher resolution data products and for 3D models that are not supported on the current version of Pix4Dfields. The results have been sensational so far considering the software was designed for agriculture applications. We were able to process 1860 images (15GB) in 20 minutes at a ground sampling distance of 3[cm]. Normally, such a process would take more than 4 hours using conventional software. We use colored mats to simulate survivors or other features during disasters which can be seen in this image. The possibilities of completing the entire workflow for creating such data products in the field using current off-the-shelf laptop computers is encouraging in many ways-not the least to democratize such technologies.